No highway to cross! Inn by the Sea (IBTS) condos are directly on the beach. This unit is being sold furnished including all kitchen appliances and washer & dryer. IBTS amenities include heated, salt water pool; covered parking; fitness room; BBQ grills; and gated access. 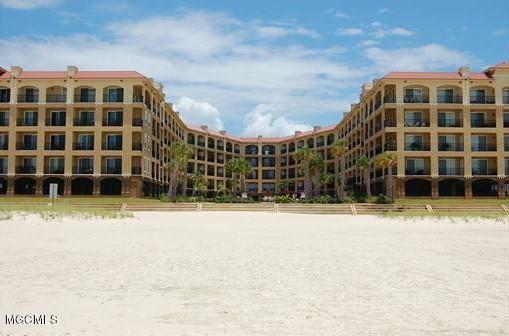 Also, IBTS is one of the few condominium complexes on the coast that allows short-term/vacation rentals. Listing courtesy of Avra O'dwyer of O'dwyer Realty-Psc.